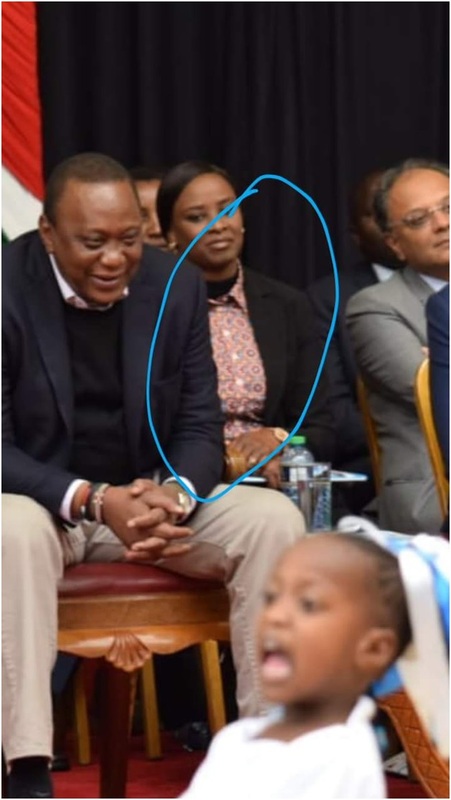 Friday, August 17, 2018 - Acting State House Spokesperson, Kanze Dena, has set tongues wagging after she was spotted wearing a shirt similar to the one President Uhuru has been spotted wearing in various events. 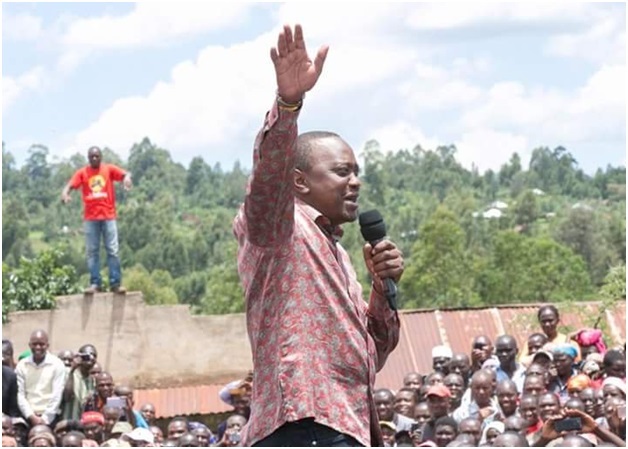 Kenyans on social media noticed the coincidence and couldn’t let it pass. 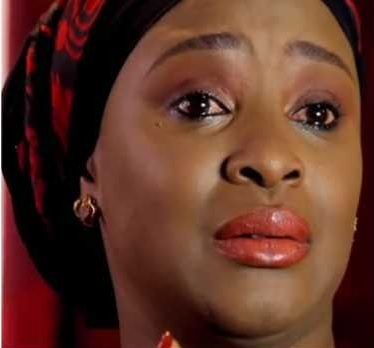 The former Citizen TV Swahili news anchor was in Sagana State Lodge where the President was also attending the culmination of the music festivals. Check out the photos in the next page and reactions.